The solution, developed by ARCADIA SIT for the management of road, according to the new highway code and related ministerial decrees, is based on a database that collects the data of all the horizontal and vertical elements and makes it possible to visualize, search and update. 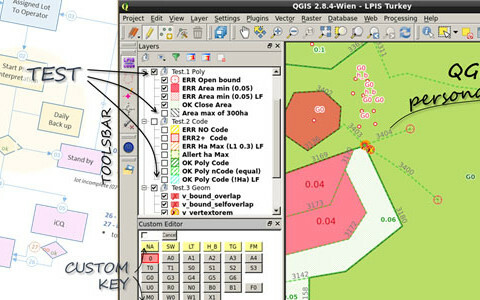 The reference map used as a basis can be the orthophoto or a topographic DB. The management of the information collected and those already existing aims at facilitating the use of geographical tools aimed at defining the planning of the network and of road signs. 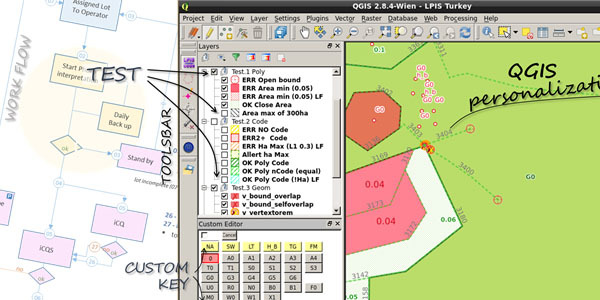 It is also possible to check rules such as distance from intersections, road boundaries, legibility and interference.